Host a Ballpark BBQ with the Somerset Patriots in the NJM Picnic Area down the left field line. Great Fun, Great Food, And A Great Game! 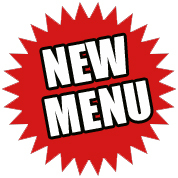 Click Here For Ballpark BBQ Menu Ingredients!